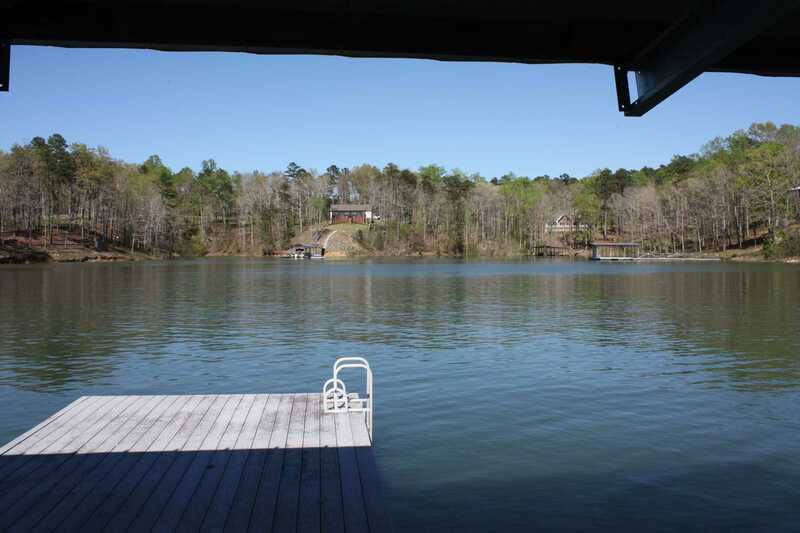 Smith Lake Rentals & Sales - LAZY DAYS - Your family's favorite Vacation Destination! 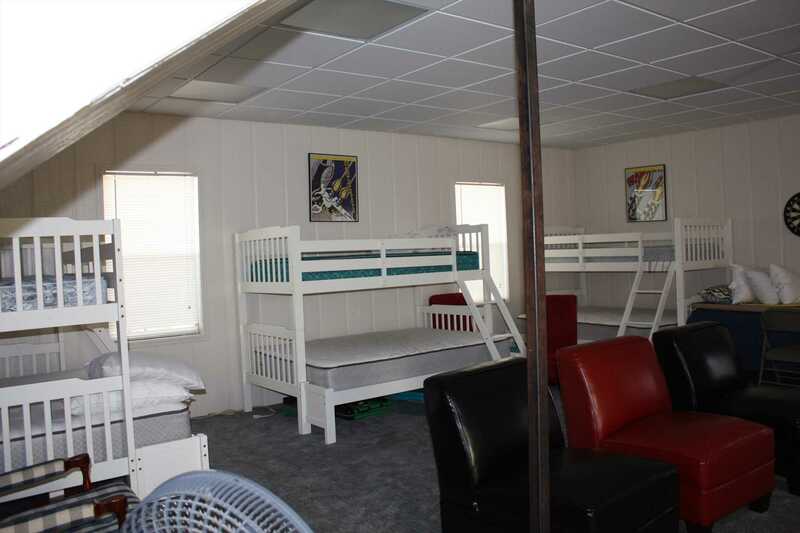 Your family's favorite Vacation Destination! 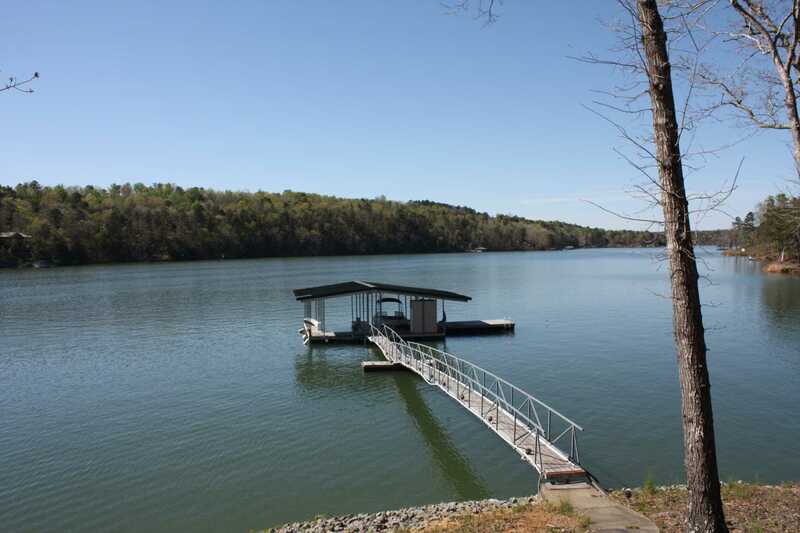 RESERVATIONS ARE NOT CONFIRMED UNTIL YOU RETURN THE RENTAL AGREEMENT TO SMITH LAKE RENTALS. 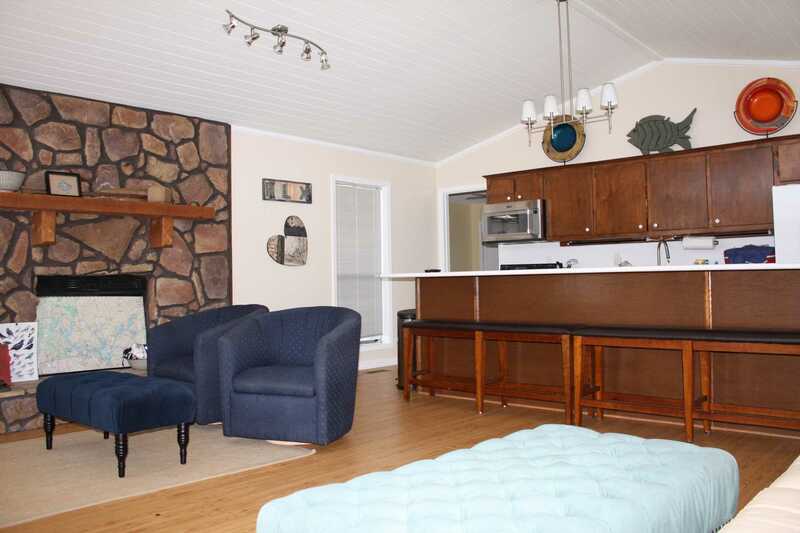 "Lazy Days" is the absolute perfect vacation getaway for a family or group of friends. 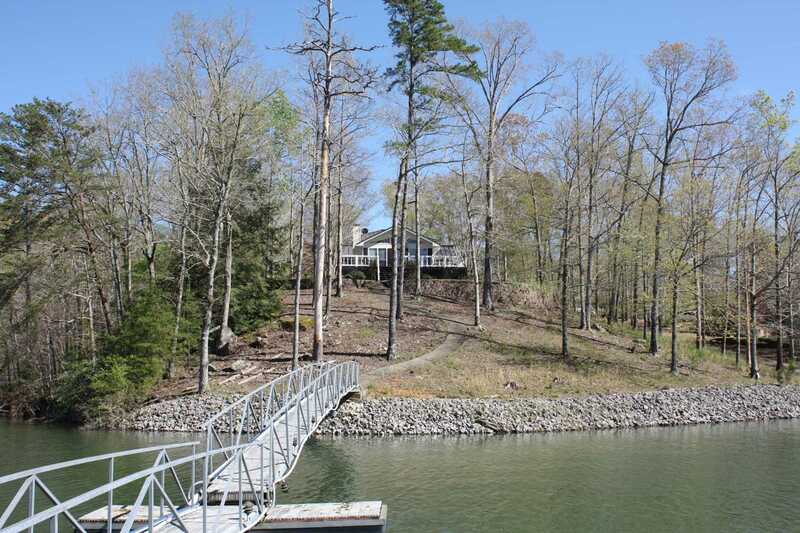 A very private location, with no other docks nearby. 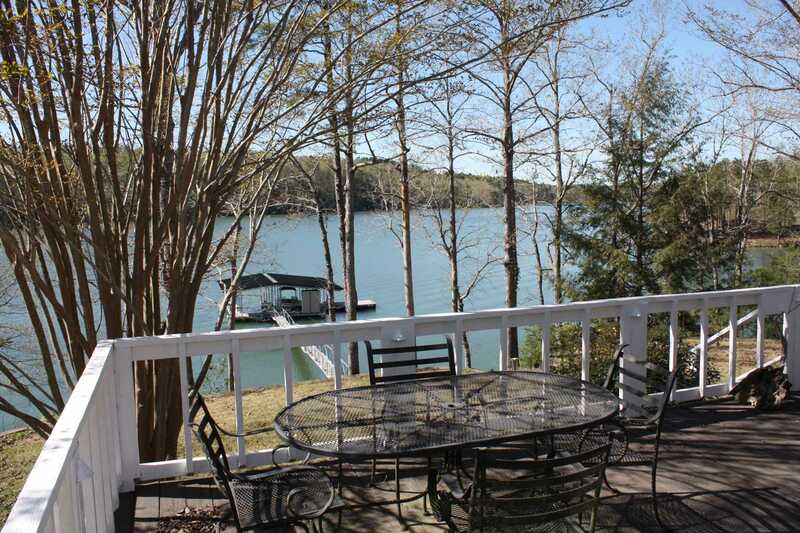 The property borders a cove which is safe for paddle boarding, kayaking, canoeing (there is a canoe available for your use). 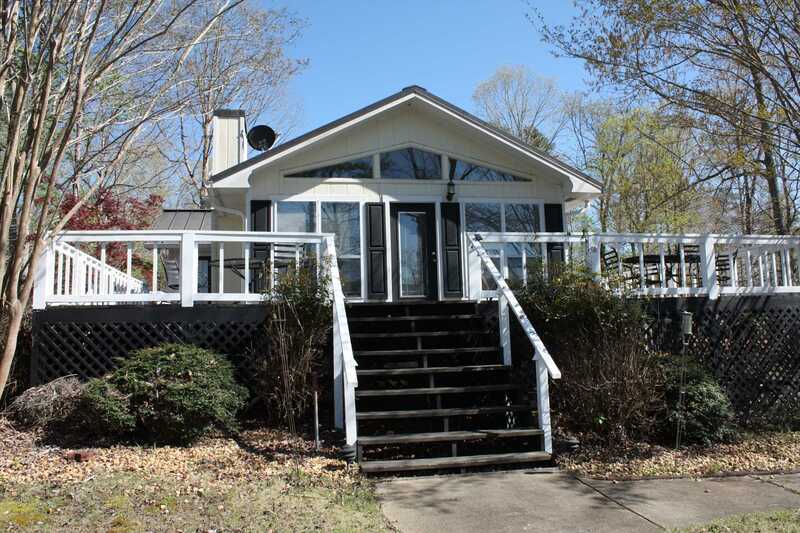 It is also near Arley, Alabama for your local shopping or restaurants. 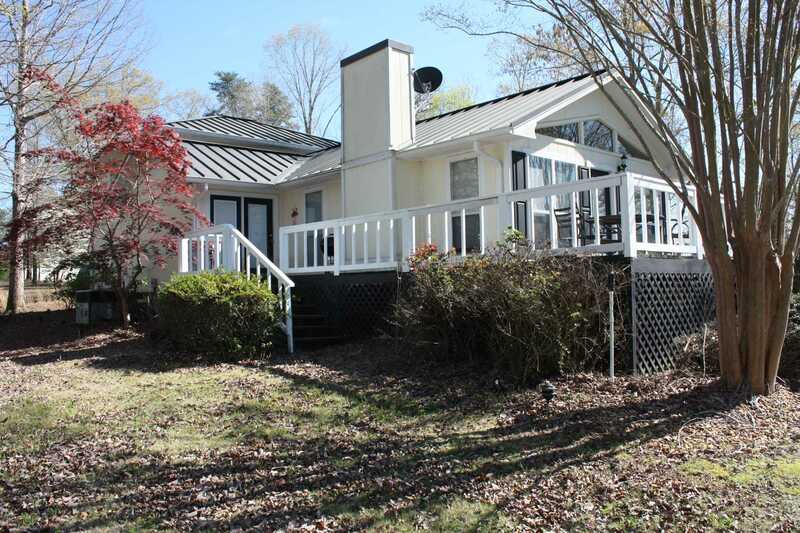 Fabulous 4 bedroom / 3 bath house conveniently located on Dismal Creek, just minutes from Duncan Bridge Marina. 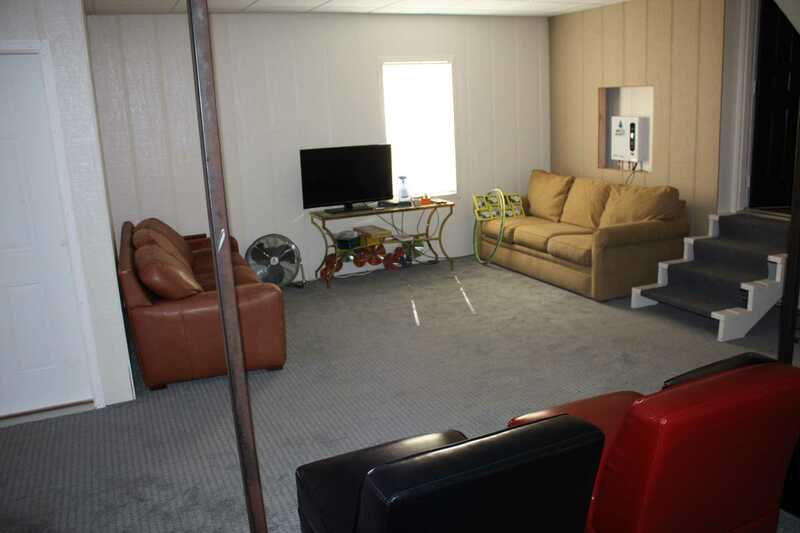 The house features an open floor plan with the kitchen, den and living area all combined. 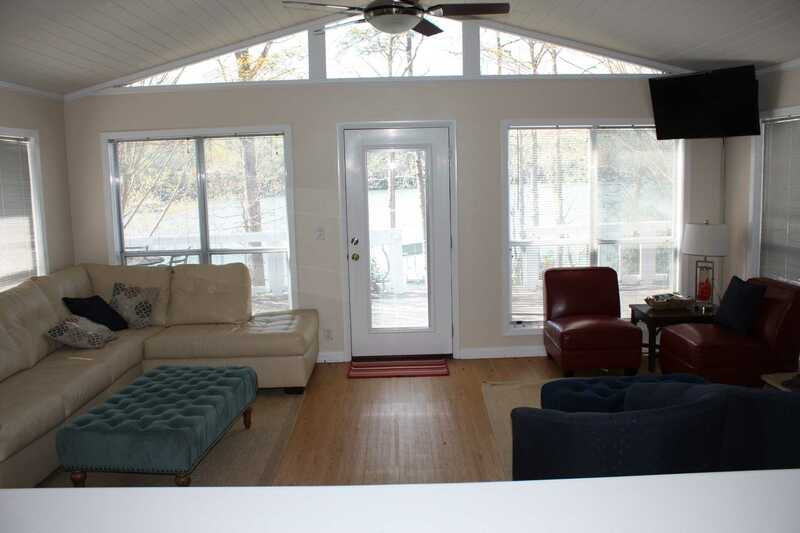 Large deck overlooking the lake for you to enjoy the beauty of a Smith Lake sunset. The dining room seats 8 and 6 more can sit at the kitchen bar. 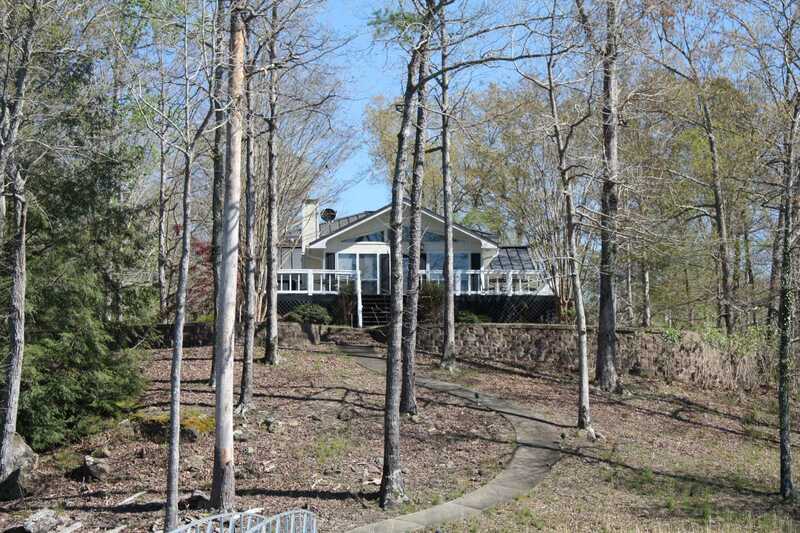 This house has a gorgeous scenic view of the lake! 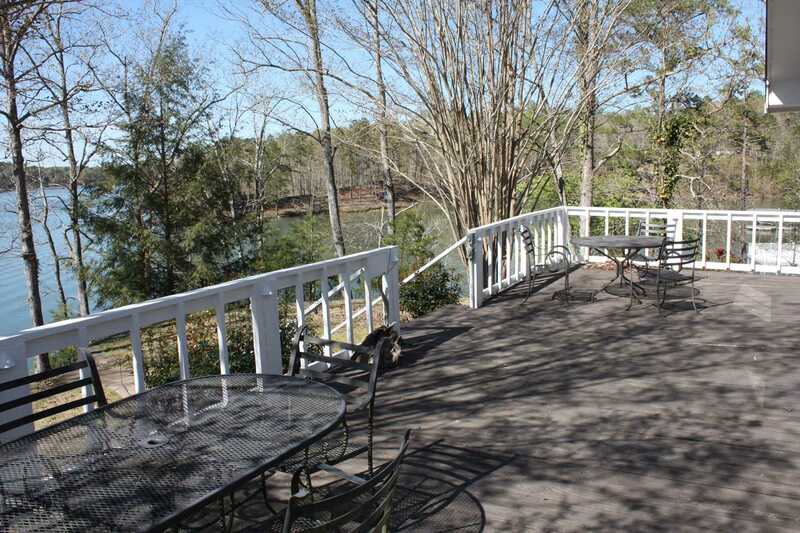 It is an easy walk to the dock, on a gently sloping sidewalk. 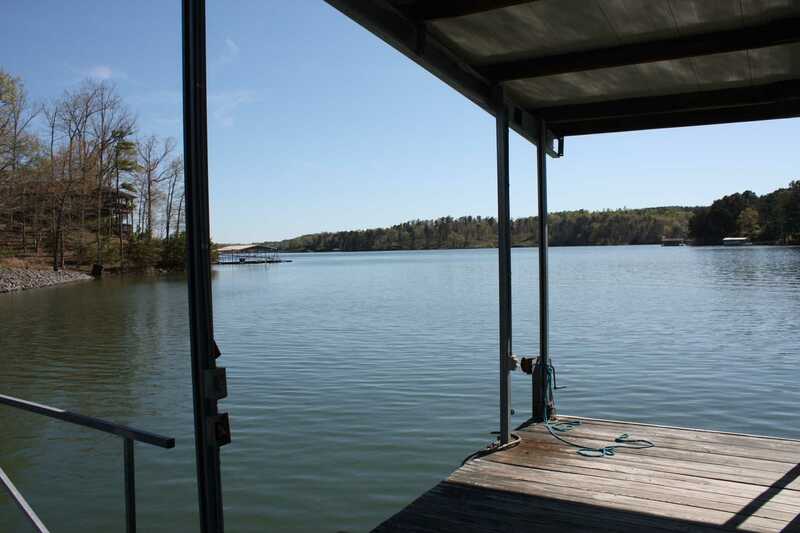 The private dock has 1 boat slip avaialble for the renter's use, as well as a Personal Water Craft port. 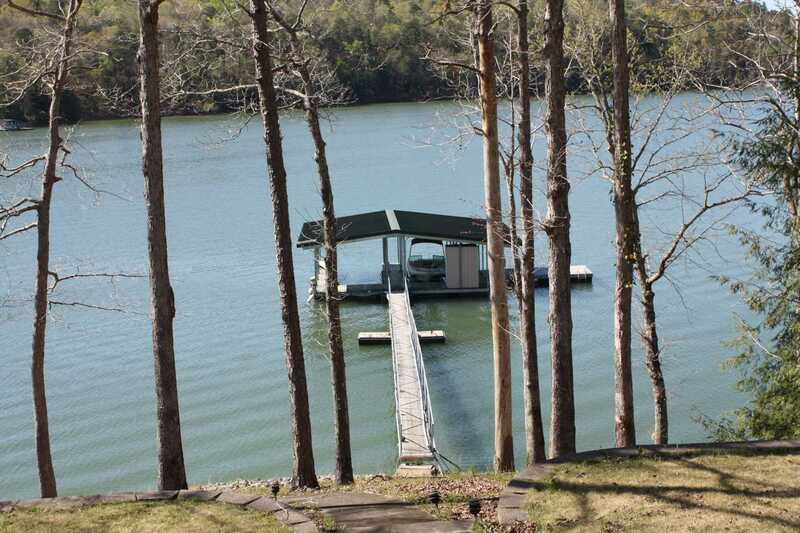 There is no power on the dock. There is DISH satellite television for your entertainment. At this time, there is no WiFi service at this property.